It was reported that an 11 month old child – Karissa Moon – fell out of a highchair while enrolled in a Gwinnett County, Georgia day care center (Meliora School). It was reported by WSB-TV 2 News that the child was placed in a highchair with a tray in place but no further safety strap or divide. Georgia State Guidelines set forth some minimum standards for day care centers. One could argue that the tray only without a safety strap may have been in compliance with the minimum state standards. It appears that a tray device alone without further safety restraints was insufficient to protect this child who ultimately fell from the highchair. You can read more about this story at Infant Suffers Concussion at Gwinnett County Georgia Day Care Center. In order for a parent to be able to successfully sue a day care center for the injury to their child, a parent must prove that the day care center was negligent. As a general rule, to establish negligence in an action against a child care facility for injury to a child, a plaintiff must prove a duty to the child was owed by the facility; there was a breach of that duty; the child’s injury or loss was a result of the breach; and that the breach was the cause of the child’s injury. 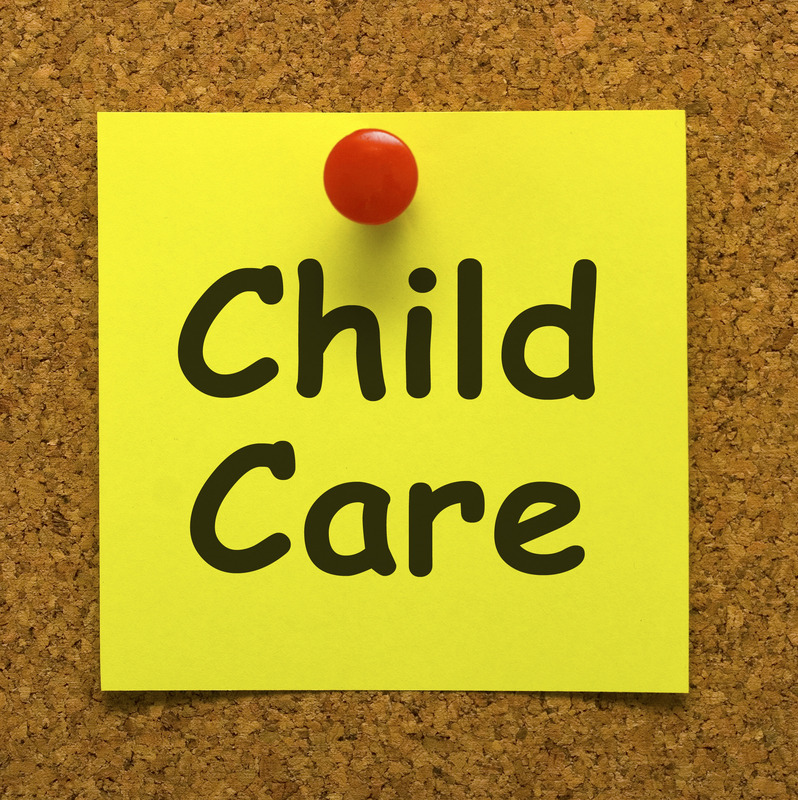 When evaluating the care and safety measures put in place by a day care center, the local and state day care centers are only part of the evaluation of the care provided at the day care center. Like other types of negligence cases, the potential case can be evaluated as to what was reasonable, what was readily available, and what was in the best interest of the child. 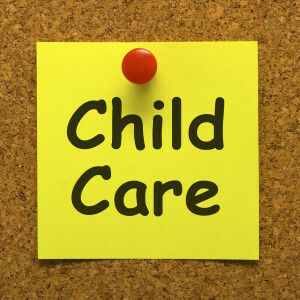 Following the minimum standards set forth the local and state standards may not be enough to be considered reasonably safe supervision of infants, toddlers, and children in the day care center setting. 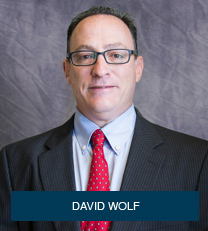 David Wolf is a Child Injury Attorney and Child Safety Advocate with over 25 years of experience. He is the author of 5 books and over 3,500 articles on topics covering a wide range of issues – many of which deal with day care centers and related injuries. He is the author of the book titled – The ABCs of Child Injury – Legal Rights of the Injured Child – What Every Parent Should Know. This book covers topics including Day Care Center Injuries, School Injuries, Playground Injuries, and other topics. You can get this book for free at The ABCs of Child Injury. If you have a question or issue about a child injury or safety matter, contact David Wolf right now. He is available days, nights, weekends, and holidays. David Wolf strongly believes in Giving a Voice to Injured Children and Their Families.